Many individuals who suffer from acute distress avoid seeking psychological assistance due to barriers such as shame, stigma, and lack of availability of sources. These barriers are reduced in the online environment as a result of its unique features, particularly anonymity, textual communication, and the ability to overcome the limits of time and space. Providing psychological assistance on the internet has become increasingly widespread over the last three decades by means of various channels such as personal chats, email, and online support groups. The emotional first aid provided by trained volunteers constitutes a unique context of online counseling that emerged from the well-known community mental health services known as hotlines. 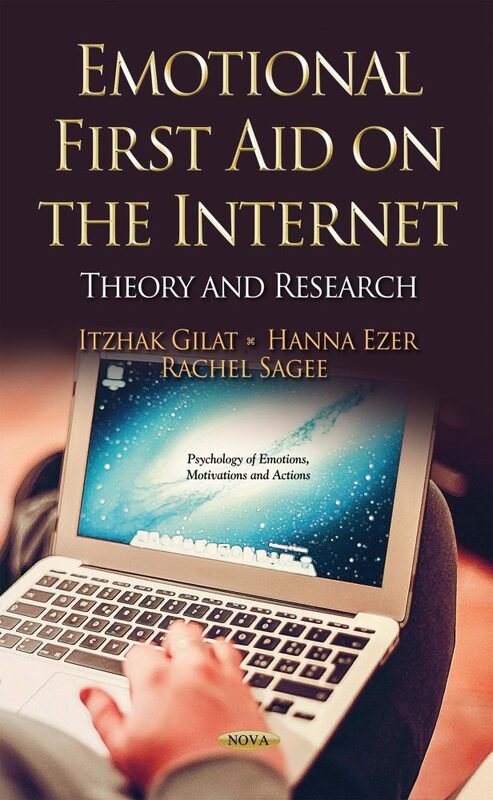 The present book presents the various applications and illuminates the potential advantages of emotional first aid via the online environment. The first part of the book presents the theoretical background of the two areas that comprise the phenomenon. The rationale of online counseling, its historical background, its advantages and limitations as a therapeutic environment are described, followed by the theory and practice of volunteer-based emotional first aid and crisis intervention. The second part of the book presents recent studies that have been conducted on various aspects of volunteer-based emotional first aid on the internet. One study employed quantitative methodology in order to furnish the profile of the help-seekers and the problems they present. Other studies, in which in-depth analyses of naturally-occurring texts were conducted sought to disclose the unique value of the three channels – personal chat, email and online support groups. For individuals –particularly adolescents – who suffer from anorexia, sexual abuse, or suicidal ideations. The last section focuses on ethical issues and on evaluating the helpfulness of online assistance provided by trained volunteers.